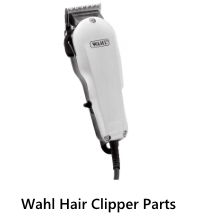 Wahl Spare Parts - For all your Wahl Clipper, Trimmer, and Dryer spares and replacement parts. 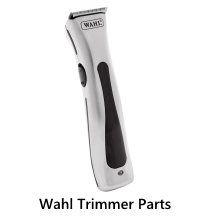 Items are in stock in Australia for immediate dispatch. 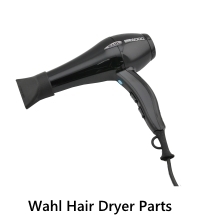 To find items by product code, please use the search located at the left of the page (or top on mobile).